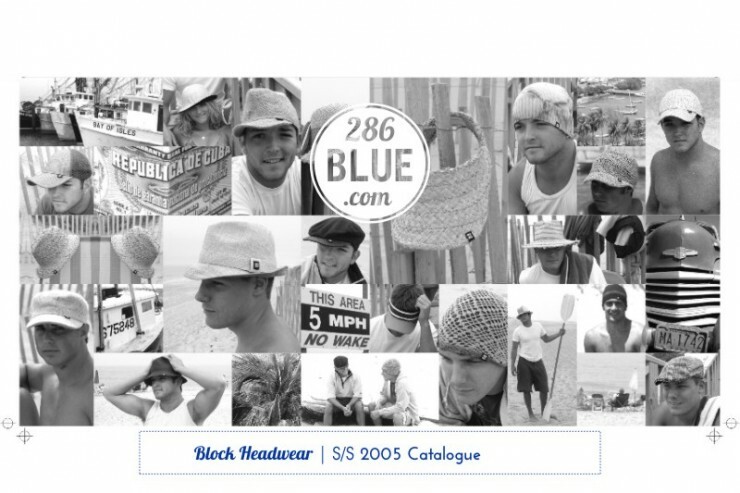 286Blue named the brand, created the logo & graphic identity, and produced the initial website & catalogues for the first five years, ahead of the company’s acquisition by a larger corporation who wanted to buy into the strong brand that had established itself in stores such as Fred Segal, Nordstroms, Selfridges, Urban Outfitters, Beams, and many others globally, and was worn by celebrities (on and off duty) such as Will.i.am, Tom Cruise, and Will Smith. 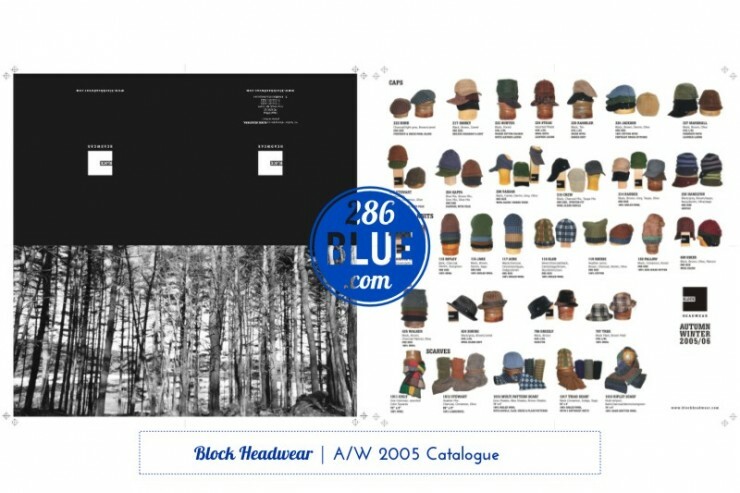 To target the menswear market, 286Blue utilised a modern, masculine font that referenced varsity sports, and a clean & simple black & white scheme was used for the logo, swing-tags, and labelling. 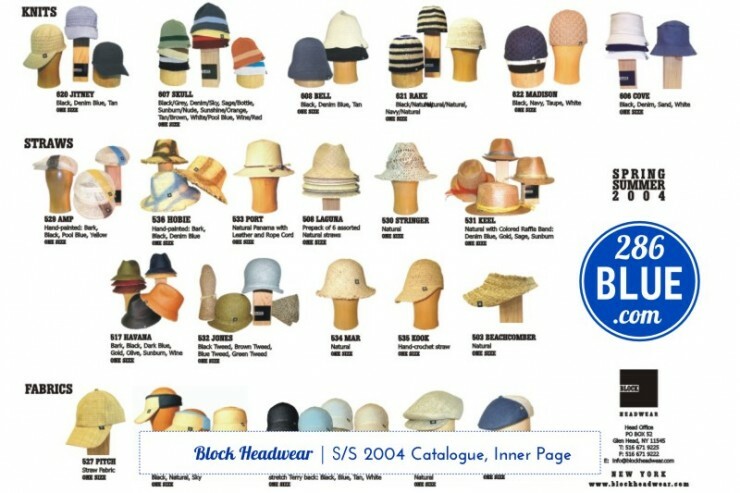 286Blue created the artwork for the catalogue line-sheets (look-books) distributed to buyers and press, and graphics for advertising.